Use the handy no waste Flying Geese cutting chart and cutting formula below to create geese of any size for your quilting projects. 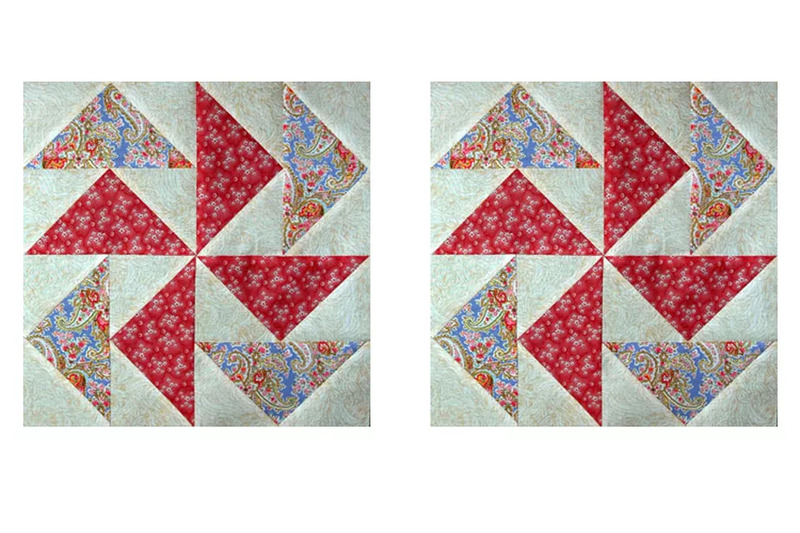 Flying Geese are popular patchwork quilt components. There are several ways to construct Flying Geese, but my favorite is the no-waste method, a quick piecing technique that produces four accurate geese from one large and four smaller squares of fabric. Refer to the no-waste Flying Geese tutorial for complete instructions, but once you're familiar with the process, use the handy Flying Geese cutting chart at the bottom of the page to create geese in many popular sizes.